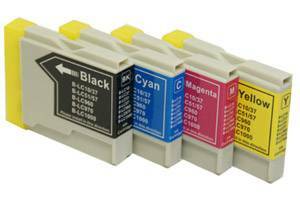 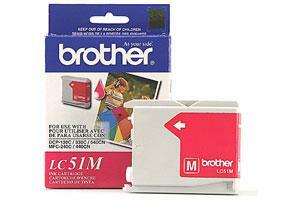 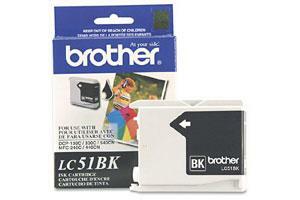 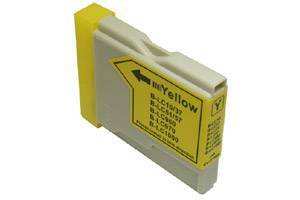 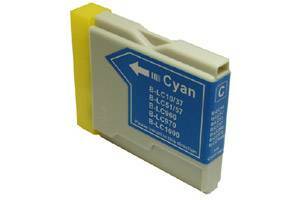 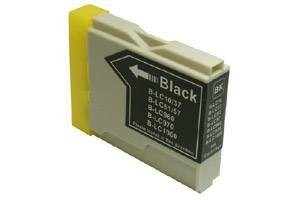 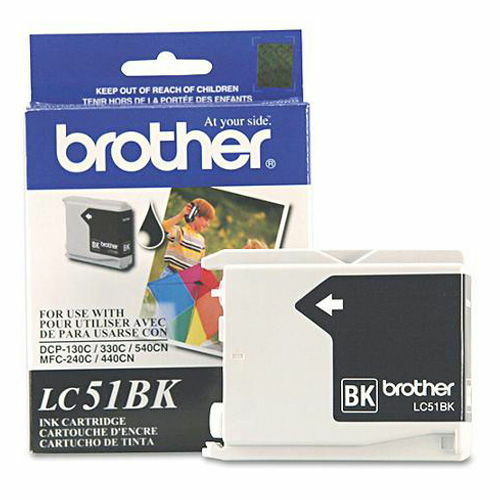 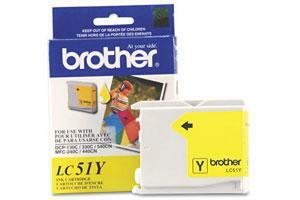 This original LC51BK OEM ink cartridge is manufactured by Brother. 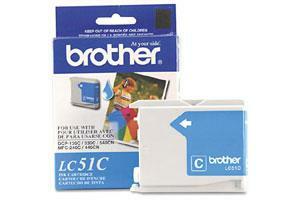 Our new LC51BK inkjet cartridge is shipped in OEM retail packaging and comes with full manufacturer warranty. 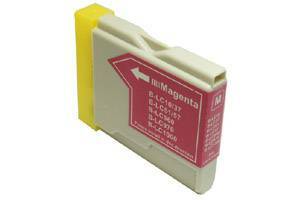 TonerPirate guarantees the authenticity of all genuine OEM products sold at our store.